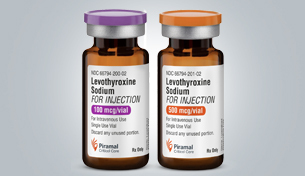 Piramal Critical Care is one of the leaders in anesthesia segment. 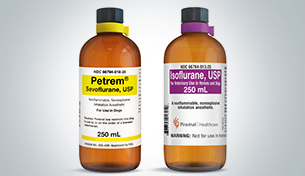 With products available in more than 100 countries, we are the world’s third largest producer of inhaled anesthetics and maintain a wide presence across Europe and the United States. 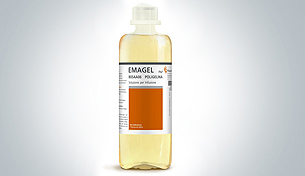 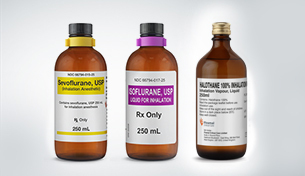 Our rich product portfolio includes inhalation anesthetics such as Sevoflurane, Isoflurane, and Halothane, as well as intrathecal Baclofen, and animal health solutions. 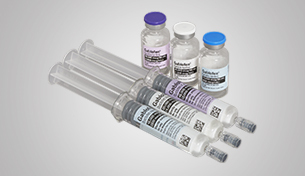 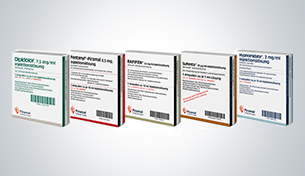 We also have injectable anaesthesia/ pain management products such as Alfentanil, Fentanyl, Sufentanil and Etomidate.